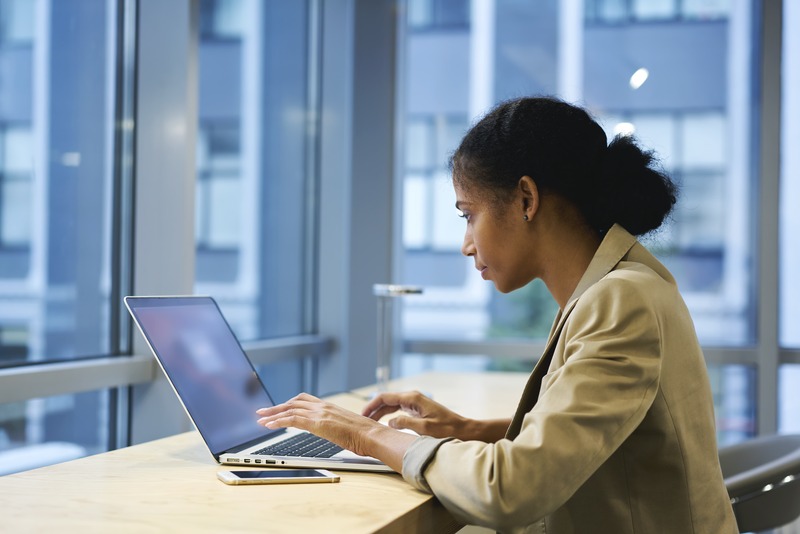 Which Type of Advance Directive Is Right for You? 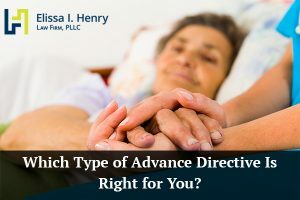 There are several types of advance directives in the state of Texas, and the options that suit you depend largely on which type of care you need, how much medical intervention you want, and who you want to make health care decisions for you if you become unable to advocate for yourself. Working with an estate planning attorney in Texas can help you prepare for your future health care needs. A living will is one of the more widely known medical directives in Texas. A living will outlines your medical care preferences if you are unable to communicate your wishes. For example, if you have a stroke that leave you in a persistent vegetative state, you might want every possible intervention to keep you physically alive as long as possible or you may want lifesaving measures to stop after a certain period of time. Unless you make these wishes clear in a living will, your medical decisions may fall to your next of kin. A Medical Power of Attorney gives decision-making power to a named person in the event that you become incapacitated. Power is only given to the person named in the document if you are incapacitated. Once you are able to make healthcare decisions again, they lose that power. For example, when you’re under anesthesia during surgery and doctors have to make a decision about your care, you are unable to make that call—so your power of attorney can decide on your behalf. There are limitations to a POA agreement. Your named agent cannot consent to psychotherapy, put you in an inpatient mental health facility, consent to abortion, or opt out of needed care. You can further limit your POA’s decision-making capabilities if you choose. There are many reasons you may not want to be resuscitated after losing consciousness. Perhaps you have a terminal disease that causes severe pain or you may want to avoid the months of recuperation that may follow extensive lifesaving measures. Regardless of your reasons, you have the right to refuse lifesaving treatment. An Out-of-Hospital DNR form tells emergency medical professionals not to start or continue certain lifesaving procedures. This form prohibits caregivers from providing CPR, advanced airway management, defibrillation, transcutaneous cardiac pacing, and artificial ventilation. It does not stop medical professionals from reducing your pain. A Declaration for Mental Health Treatments outlines your wishes for mental health care. You may need this form if you are prone to mental health issues that leave you incapacitated and unable to advocate for yourself. This form only goes into effect if a court believes that you incapable of making your own treatment decisions. No one knows what the future holds, but having a solid plan in place can help you rest easy and feel confident that your wishes will be honored. Set up a free consultation with Elissa I. Henry Law Firm by calling (512) 379-7302.